Supermodel Naomi Campbell will forever reign supreme as the queen of shade! 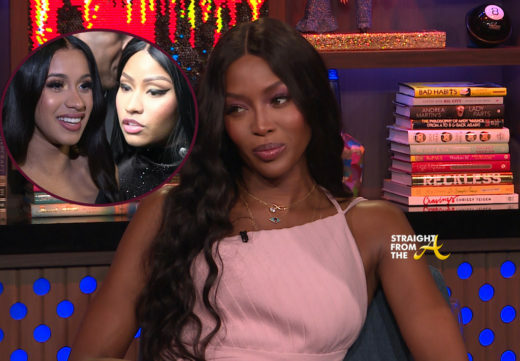 Campbell stopped by “Watch What Happens Live” Wednesday night, where host Andy Cohen inquired about the scuffle that broke out between Nicki Minaj and Cardi B at the Harper’s Bazaar ICONS party at New York Fashion Week (click HERE if you missed that). Naomi not only threw shade at the two rappers, but she toss a whole dayum palm tree! 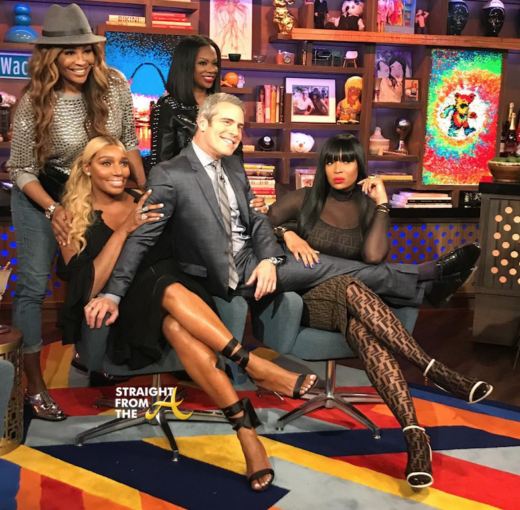 Kenya Moore of The Real Housewives of Atlanta appeared on ‘Watch What Happens LIVE!’ after show last night alongside one of her many online rivals, actor Michael Rapaport. 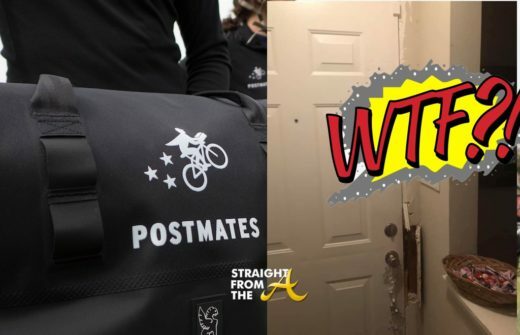 Rapaport has a lengthy disdain for Kenya Moore, which began during back in 2016 after a heated twitter exchange between the two. Nevertheless, Kenya was locked an loaded and perfectly able to handle herself in the midst of the storm. 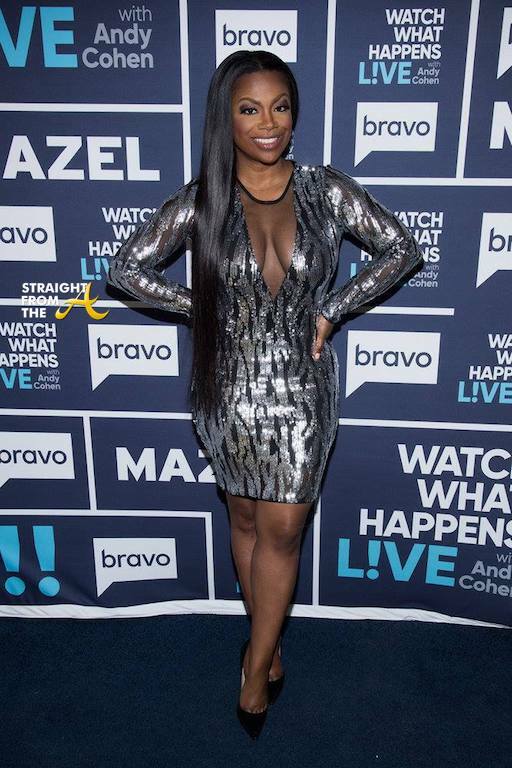 Kandi Burruss of The Real Housewives of Atlanta made an appearance on the Watch What Happens LIVE! 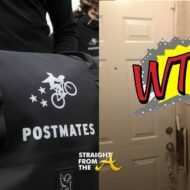 after show earlier this week (March 14), where she addressed a bit of the ongoing drama from this season of the popular reality show. 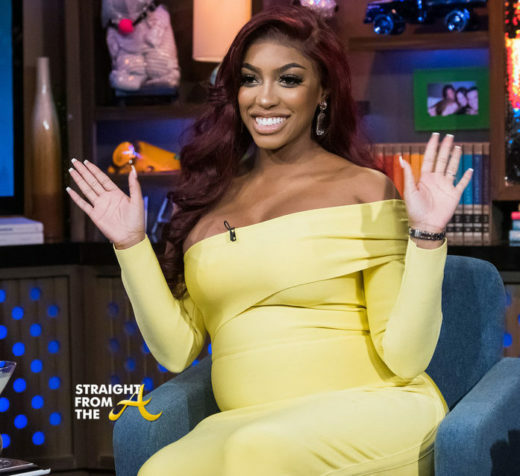 Burruss discussed her thoughts about cast mate Porsha Williams and says she still feels like Porsha hasn’t taken accountability for her role in ‘rapegate’. Kandi also shared her thoughts on Kim Zolciak-Biermann & Nene Leakes’ ongoing beef (aka ‘Roachgate’) and admits she has her own problems with Kim’s bad attitude. 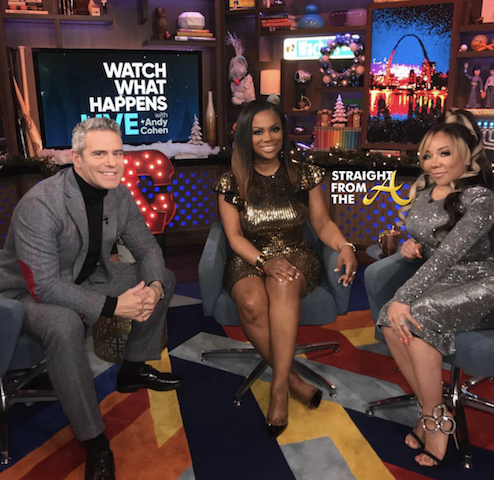 It was a ‘Real Housewives of Atlanta’ takeover on ‘Watch What Happens LIVE!’ last night (Feb. 25). Nene Leakes of The Real Housewives of Atlanta was the featured guest and she also brought along the show’s resident d-list character Marlo Hampton, who has been quite instrumental in adding a bit of comic relief this season. Nene speaks about this season’s dramatic ‘roachgate’ scandal and her thoughts about Kim Zolciak-Biermann. 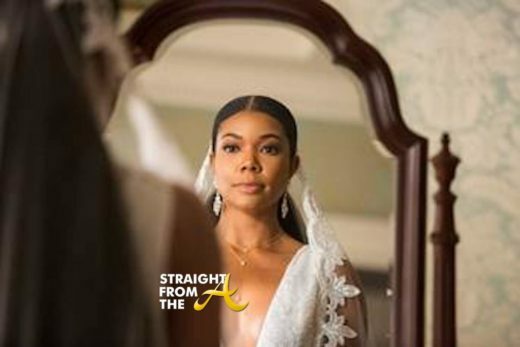 She also offers her take on Porsha Williams and whether they will ever be the friends they used to be. 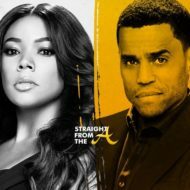 In addition to the two featured guests, Kandi Burruss and Cynthia Bailey even came along for support.